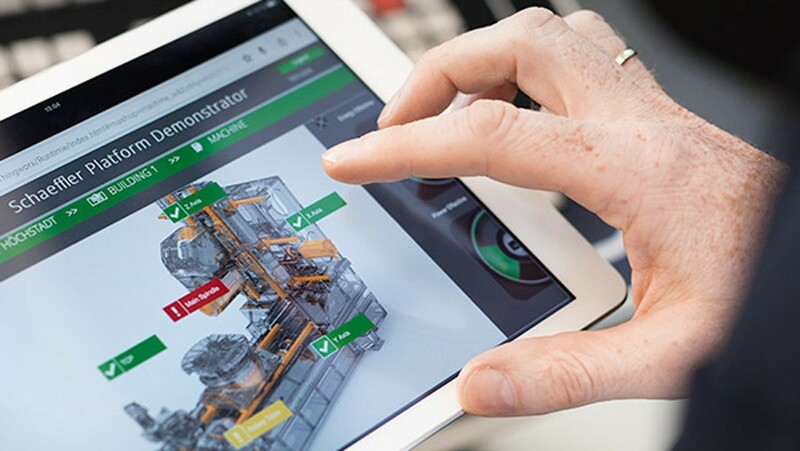 At the Hoechstadt plant, Schaeffler puts a machine tool into operation in order to show how Industry 4.0 works in practice. Schaeffler’s INA and FAG brand products in the bearing arrangements of rotary tables, feed spindles, main spindles, and linear axes have been world leaders for many decades. 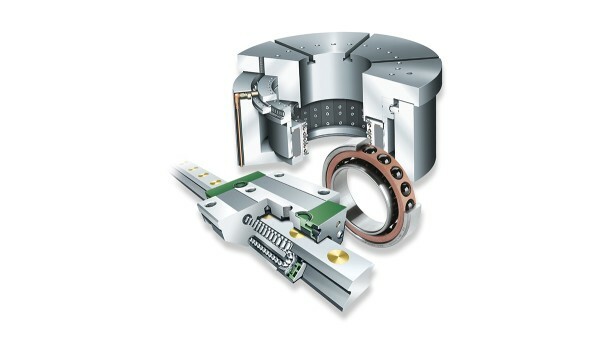 Precise and durable, low-maintenance and immediately ready to install: From consultation to service, Schaeffler has an extensive and well-balanced product range available for all bearing arrangements in machine tools. The service partnership is reinforced by IDAM direct drive specialists, which now makes it possible to implement application-optimized complete solutions for rotary and linear movements as well. This opens up completely new technical and economic design options for the manufacturers of machines and subsystems, along with considerable advantages in the time and process chain. 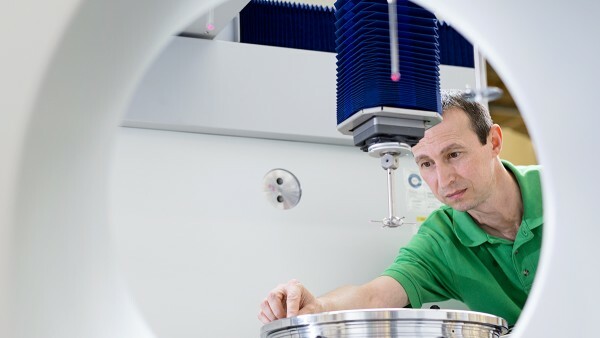 Whether on-site bearing analyses, technical testing, tribology, material technology, research and development, or training and continuing education are involved: Schaeffler's consultation engineers are competent contact persons for our customers right from the start. 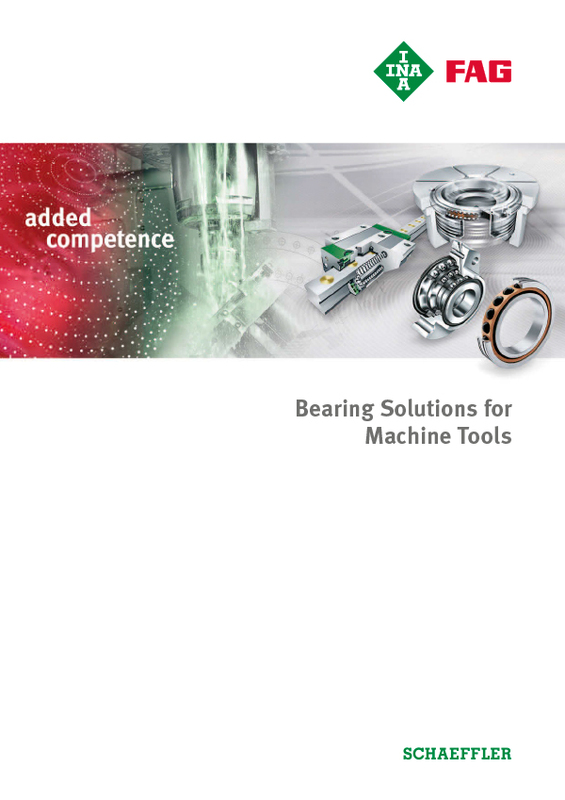 We are constantly expanding our service offer, such as with the BEARINX bearing calculation program, which makes it possible to very precisely depict, calculate, and document rolling bearing loads in complex machine systems, while factoring in a large number of environmental conditions, such as shaft deflections or tilting. Even calculating deformation in the bearing surroundings is possible at any time, both in rotary as well as in linear systems. To do this, we calculate the bearing load up to the rolling contact with the highest load. You will receive from us the complete results for your design documentation, thereby giving you the security that you need. In this way, you will quickly arrive at the most cost-effective solution, since the development times are shortened. You can also use our medias product selection and consultation system. This makes it possible to select products – including by means of pictograms related to requirements – make calculations, select lubricants, produce designs, plus incorporate DXF files or even complete order documents.